The lobster net is the diverâ€™s version of a catcherâ€™s mitt. 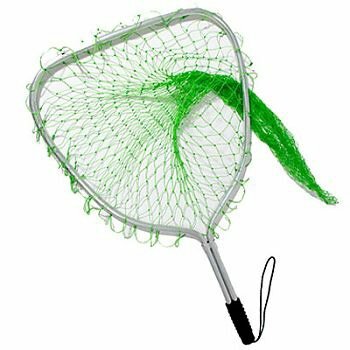 As invaluable as the tickle stick may be, it would be nothing without the net. 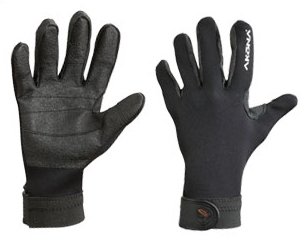 Akona's Bug Hunter glove is a warm water glove with excellent durability and plush texture. Perfect for spear fishing, working on deck or engaging in any watersport requiring superior grip. PALM: AKONA's own Armor Tex material is abrasion and tear resistant and provides phenomenal flexibility. 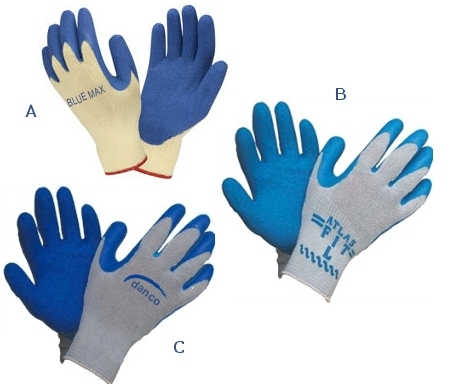 STRAP: 1 Â½â€� wide Velcro closure with elastic wrist strap for adjustment. 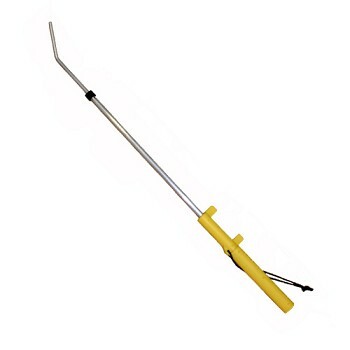 This extendable tickle stick has a tough aluminum curved end to coax the lobster out from deep holes. It extends to over 6' long! 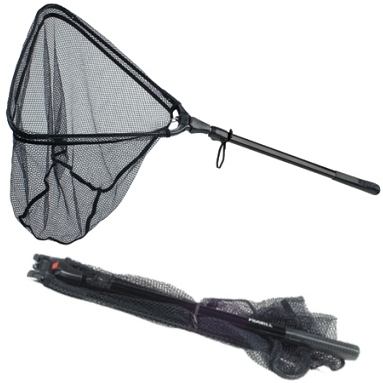 The Frabill Kwik-Stow Net folds down for compact storage and extends for added reach! 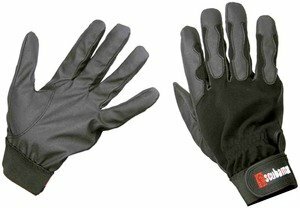 Quik latch telescoping handle - flips and extends from 20"-40"
Entire net length when fully collapsed: 25"
Great basic lobster gloves at a great price! Vulcanized rubber coating to prevent lobster spine jabs. The lobster inn deluxe is a must for lobster hunting! 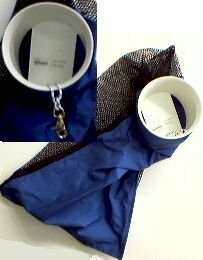 The one-way plastic flap makes it easy to put them in the bag, and impossible for them to crawl out. 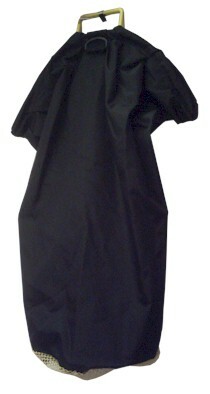 Side zipper for simple removal when you're finished. Includes brass clip. LOBSTER SNARE-the best and easiest way to catch a lobster. You just sneak it around the lobster's tail and pull the handle. It is that EASY. The snare is made of heavy duty flexible stainless steel cable with a durable plastic handle and stick. Don't forget your lanyard and lobster gauge. Used to coax a lobster out by tapping the end of the tail until it walks out of its hole. Then you grab it with your gloved hand. The clear stick works quite well, as the lobster doesn't see it. 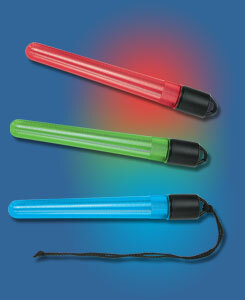 A LANYARD is reccomended for your tickle stick. They have a tendency to get lost in the excitement of the catch. Also, you should keep a Lobster gauge with the LANYARD so you only catch LEGAL Lobster. 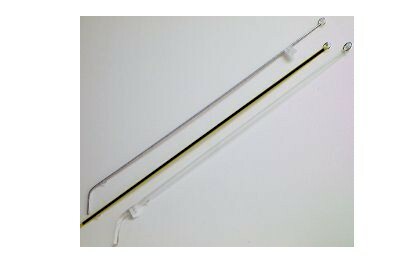 All tickle sticks come with a metal ring for attaching lanyards. All are 36" long. 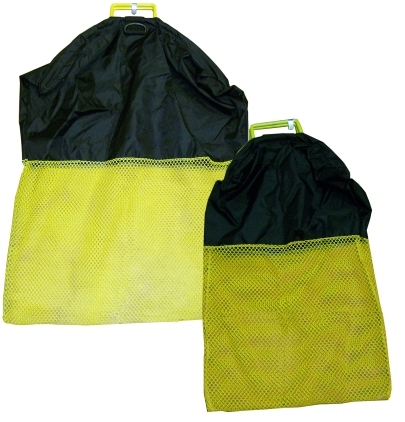 These bags are made with heavy duty mesh and will last for years! Unique hinge joint keeps mouth of bag fully open to allow for easy one-handed operation. Nylon bull bag makes lobstering easy! Half smooth durable nylon and half heavy open mesh nylon with locking closure. 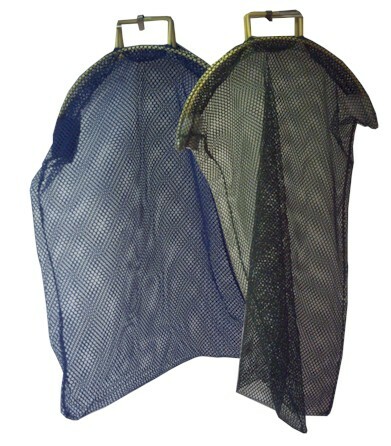 Allows for the lobster to slip into your bag without getting tangled up in mesh at the top of the bag. 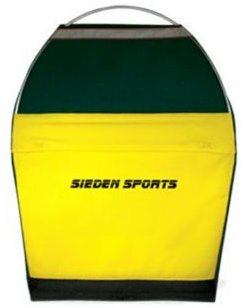 Two sizes available"
Small: Width 15" x Length 26.5"
Full nylon bag, made of smooth durable nylon with locking closure and a mesh bottom. The advantage of this bag is that lobster do not get tangled up in the net as in standard bags. Measures 24" X 36". Chock full of useful features for the discriminating lobster hunter! High visibility yellow handle; easy to grip, too! Once you grab, your first one and it slaps your hand with its tail trying to get away before you can get it in your game bag is one of the most exuberating experience a diver can have. Bring home this ocean delicacy is a real treat and boy, do they taste good! Having a game bag that can make it easy to Bag" your catch is paramount, especially when Night Diving (the best time to catch lobster) when one of your hands is occupied with a dive light. The power lobster snare is triggered and spring loaded for easy one hand operation.The quick and easy way to catch lobster!